A checking account is a deposit account at a financial institution that works just like any other deposit account in terms of deposits and withdrawals, but also adds something that you can’t do with other accounts: write checks you can use for payment. It is an important tool in business and even for private individuals because you can use it to pay in huge amounts without carrying huge amounts of cash around or schedule payments in advance. For example, when purchasing big ticket items like a car or house, you have the option to pay in post-dated checks (PDCs). You issue the PDCs for the monthly payments, then just fund the checking account before the due date. Step 1. You have to choose the bank that you want or the one that is most convenient to you. This could mean the bank where you get your monthly salary, for easy fund transfer. Take note, however, that most banks require that you have another account with them that is at least 6 months old. This allows them to gauge your capacity to fund your checking account. After all, you can easily issue checks as payment but funding the account is something else. Step 2. Check your chosen bank’s requirements. Most banks will ask you for at least two valid IDs, preferably government-issued IDs. Some also require that you bring 2×2 or 1×1 ID photos, birth certificate, and any bill as proof of your address. Step 3. Pay the required initial deposit plus the checkbook fee. These amounts vary, depending on the bank you have chosen. Congratulations! You now have a checking account! Step 4. Manage your account. Before you get too excited and issue checks here and there, remember that those checks are good as cash. Only issue checks you are sure you can fund. 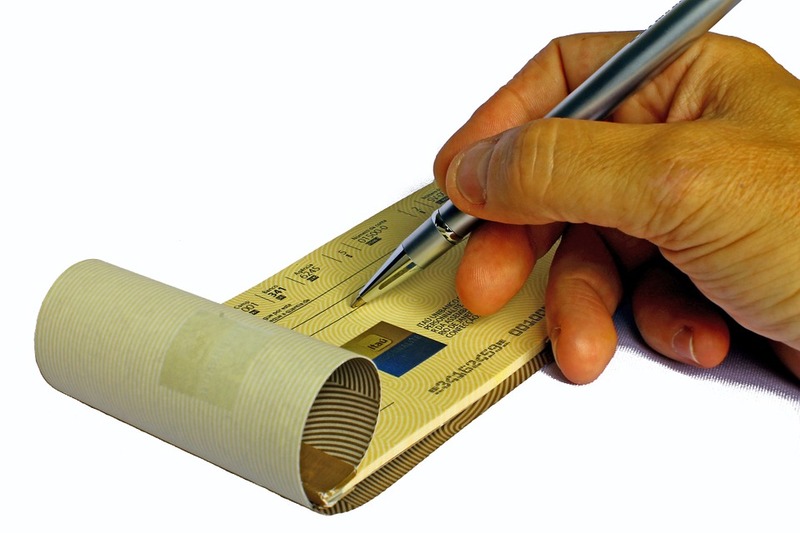 Make sure to keep track of the checks you issued, the due dates for these checks (for PDCs), and the money in your account, to ensure the checks won’t bounce. Some banks allow overdrafts but will charge hefty fees for it while others will automatically close your account. Check with your bank for their overdraft policy. Very important reminder: Keep your checkbooks safe. 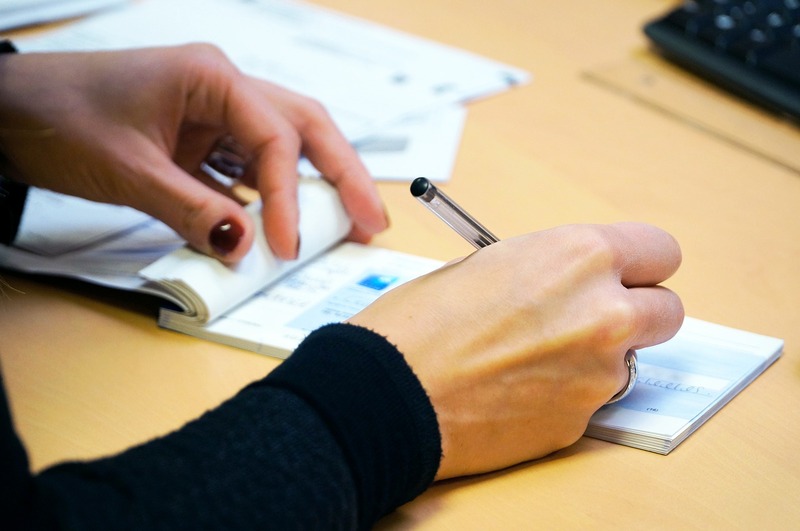 Remember, checks can be good as cash if they fall in the wrong hands and someone knows how to copy your signature!